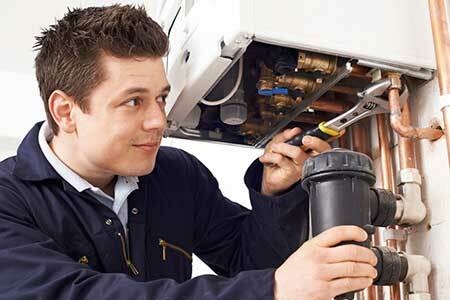 Heat Solutions Ireland will carry out a full boiler service for only €70 which includes a safety cert. An expert service engineer Will perform an annual boiler service and security check to ensure that your oil boiler is running typically and safely. Having your oil boiler and oil burner frequently serviced will guarantee your oil boiler is working to the producers specfications as developed by the oil burner and boilers maker. This will assist lengthen the life span of the boiler and the burner and minimise the threat of costly repair work throughout the Boilers lifespan.